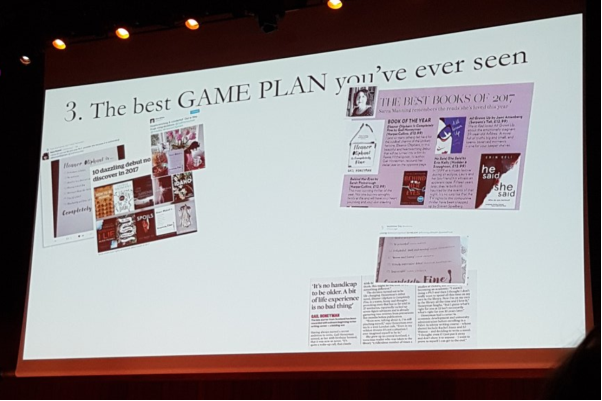 The brightest and best of the UKs book PR and Marketing professionals gathered this week in London’s Milton Court. Top of the agenda was sharing the success stories of the past year to learn from and build on going into next year. 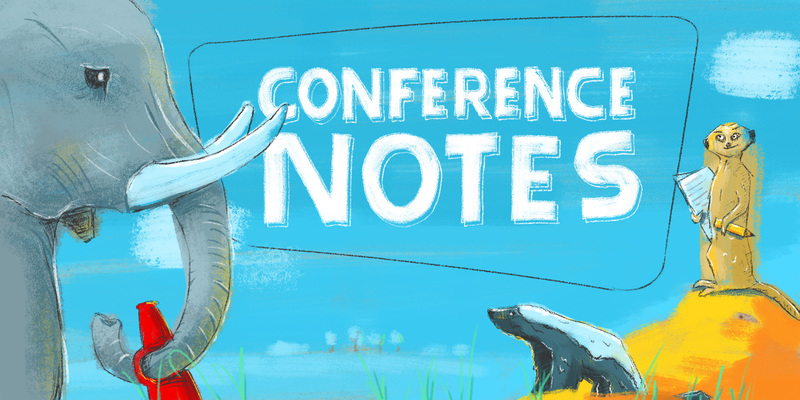 Below are my top take aways from the event but make sure to also read the write ups over on The Bookseller. How Monocle grew their business. 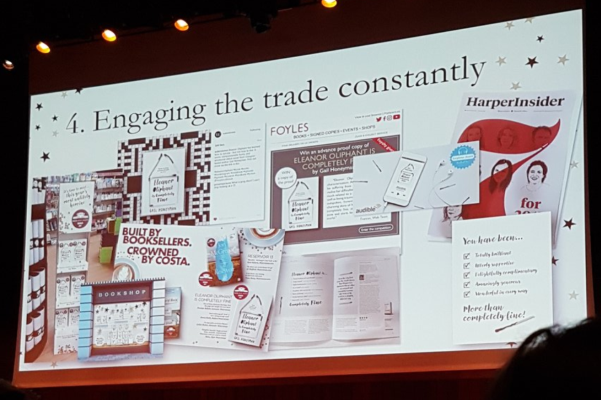 Andrew Tuck, editor at @MonocleMag opened the conference talking about how they have grown their audience and business over the last 12 years in the difficult world of magazines. Monocle don’t have social media. They are not interested in ‘promiscuous’ readers which they feel social media drives. Instead building their audience and profile on other platforms they set out early to build their own platform. Looking to build a loyal long term fan base. Instead of trying to reach people digitally, but they host over 60 events a year for their subscribers . Face to face builds stronger, real connections. Social and promiscuous drives everything towards free and disposable. “Our ambition is to never give away anything for free. Journalism is a valuable product that should be paid for." They wanted to produce a product that is a celebration of journalism and also the craft of printing and it is obviously working as they have more magazine subscribers than ever before. 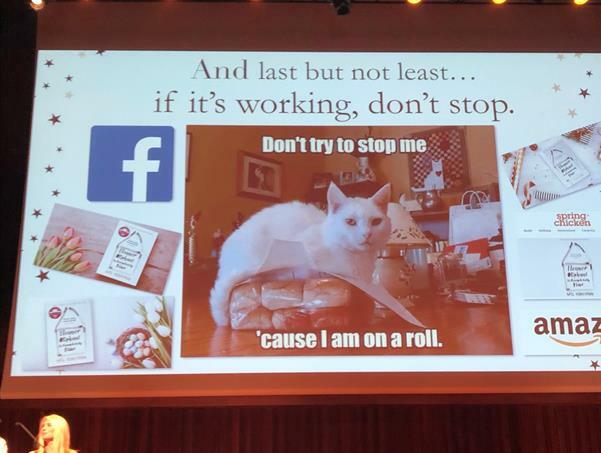 Senior marketing strategist Anna Chapman spoke on the 5 marketing Commandments that will make your brand a contender. Contagious, the agency Anna is from has a book out soon with Penguin The Contagious Commandments: 10 Steps to Brand Bravery . Always "be useful, relevant and entertaining". Ask what the customer stands to gain and be generous. Give them the tools and assets to promote and share your message. As an example Anna talked about a brilliant campaign from Cards Against Humanity. Cards is a relatively small brand that continually punches above its weight. It’s a party card game in which players complete fill-in-the-blank statements using words or phrases typically deemed as offensive, risqué or politically incorrect. Cards launched a “Save America” promotion promising six tongue-in-cheek surprises for $15. For their first surprise they announced they bought land on the US/Mexican border to try and upset Trumps plans to build a wall there. “we've purchased a plot of vacant land on the border and retained a law firm specializing in eminent domain to make it as time-consuming and expensive as possible for the wall to get built." They sold out 150,000 slots within hours of the campaign launch, donated a $300,000 portion of the profits to charity, delighted their audience and got a ton of worldwide press. Great book PR and Marketing campaigns. 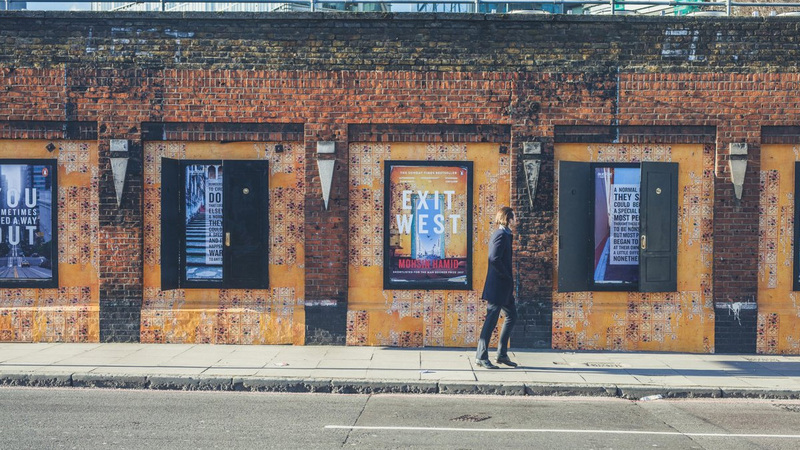 Kirsty Jones from Jack Arts highlighted their ‘portals’ outdoor marketing campaign for the book Exit West from Mohsin Hamid. 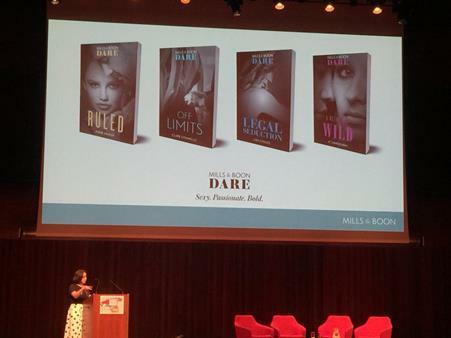 Jodie Mullish from Bluebird Books (Pan Macmillan) talked about the campaign they did with Russell brand. Their strategy to promote Russell Brands new book Recovery focused on four key areas to leverage his existing audience. 1. Build early buzz to drive strong pre-order sales. 2. Meaningfully reach Russell's existing fans. 3. Capitalise on Russell's media profile. 4. Help reposition the author, making him more a trusted voice in the area of self-help and spirituality. They also utilised his stand-up comedy tour. 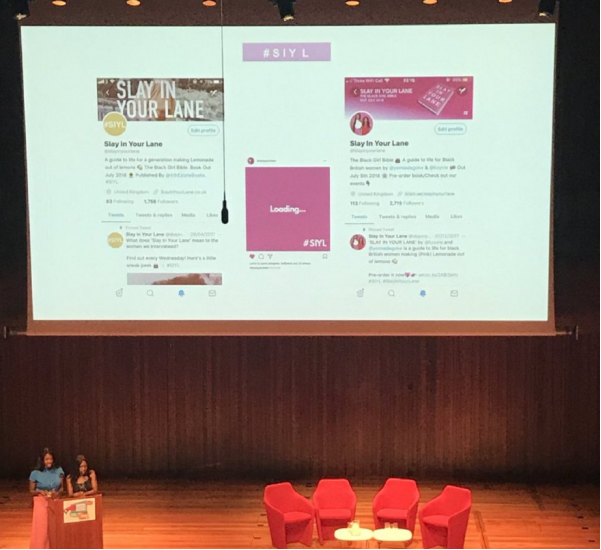 The campaign for the book Slay In Your Lane focused on celebrating the lives and voices of great black British women. 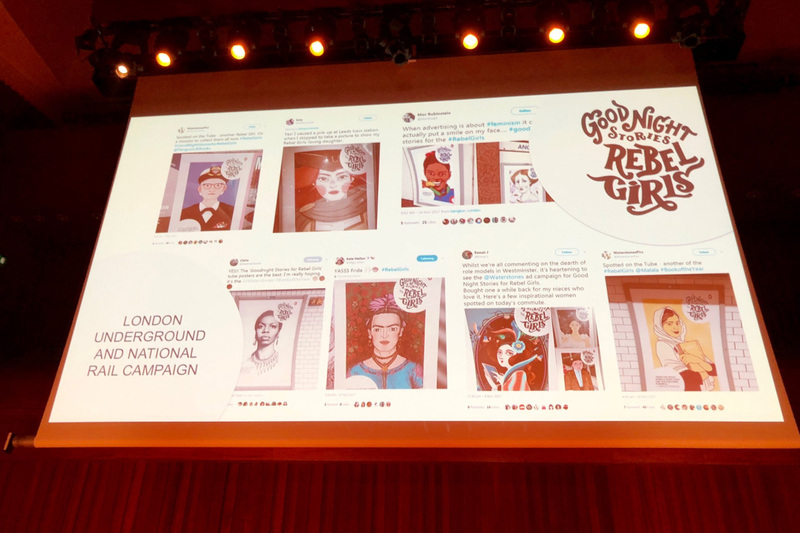 "We decided that we wanted to start a campaign that celebrates, amplifies the voices and increases the visibility of trailblazing black british women." Said authors Yomi and Liz. This was achieved in part across all the social media platforms using the hashtag #SIYL . To engage their audience it was important to the campaign not to talk with their followers but to talk WITH them. 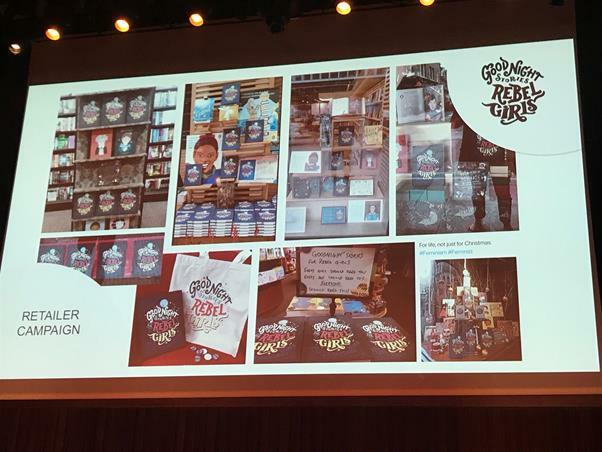 The team from Penguin highlighted the need to get retailers on board when promoting Goodnight Stories for Rebel Girls . They shared some great images of how booksellers embraced the book. 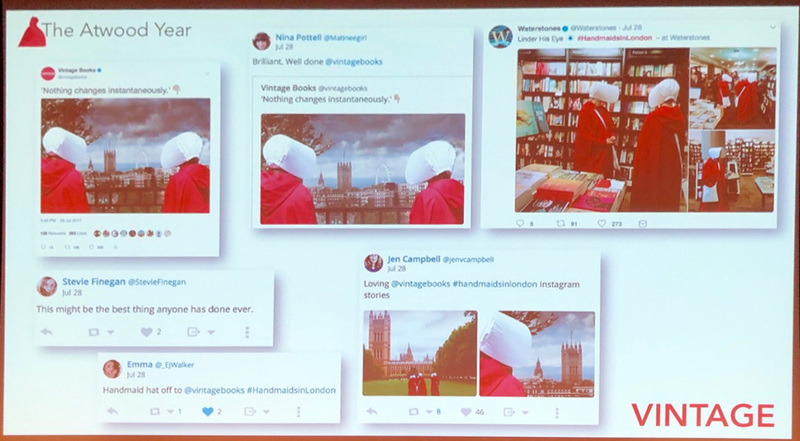 Eleanor Oliphant is Completely Fine (HarperCollins) and The Handmaid's Tale (Vintage) said it was important to harness internet advocacy. 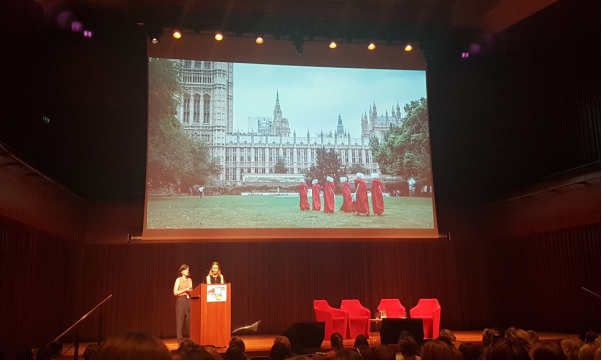 Great visuals were a huge part of a successful stunt and being part of the conversation around the campaign for A Handmaids Tale shared Rosanna Boscawen and Helen Flood from Vintage. I love this ending slide from Harper Collins Children’s Books on what to do when you find something that works. Don't go it alone! Without the entire team focussed on the plan we never could have achieved the results we have. Nail your proposition and stick to it - if narrative lines are not working, try a statement about the book. Test, test, test until you find something that resonates. It's all in the planning! The more time you put into the plan the better your results. Speak to the trade as often as you can - We're sure you can come up with an excuse if you think hard enough! Make every good thing that happens an opportunity to make noise - whether it's an author quote, a great blogger review or other social proof. And finally... if you can get it working, don't stop!! (even if it means making difficult decisions). 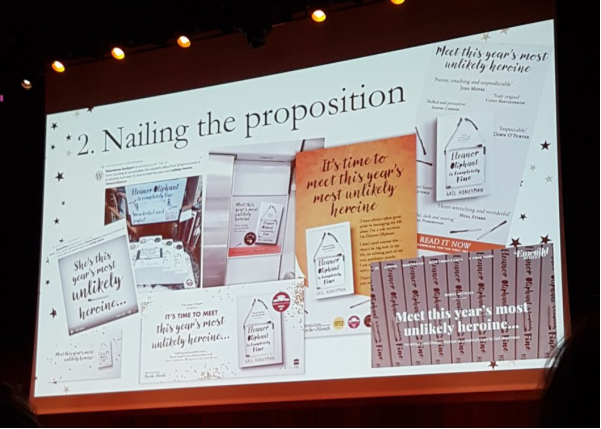 At the conference Joanna Rose from Mills and Boon discussed their redesign and rebrand to revitalise the brand in a market that sells 13.5m books are sold every year. Updating the design to a more contemporary design set by market leaders like 50 Shades they positioned the brand as “the experts on romance” and as a result seen a huge sales surge. 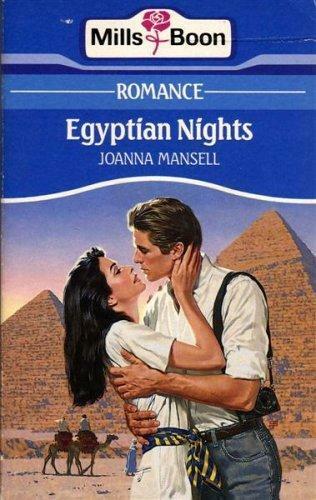 On a personal note, my 82 year old great Aunt loved and read nothing else but Mills and Boon. It is great to see the brand position itself for a new generation. Later in the day there was a panel on 'The transformational power of writer prizes + programmes and how to make the most of them' with Valerie Brandes from Jacaranda Books, Dotti Irving from Four Colman Getty, Ruth Harrison from Spread The Word. Awards can have a big impact but you need to capitalise on it yourself. 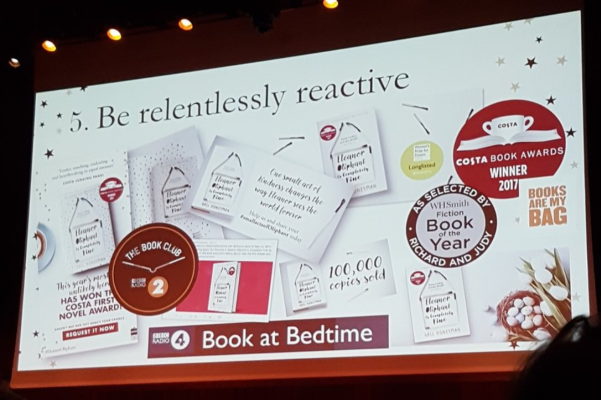 Smaller publishers are often better at this than bigger ones because shortlisted books are often older titles and no longer the current focus in an organisation. Risks and considerations came into play when @JacarandaBooks had a book nominated for @ManBookerPrize International. 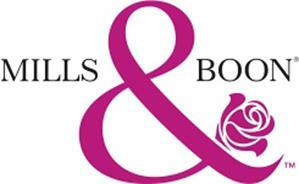 For a small independent publisher it is a daunting but amazing experience. A second panel of the day was on the topic of “ reaching audiences through produced content” and featured Leena Norms , Ryan Dilley, and Videl Bar-Kar. Podcasts were the focus of the discussion and everyone was a fan. Podcast vs Twitter: a tweet stays in a feed for 17 mins but a podcast can have a listeners attention for half an hour. Podcasts are not yet more screen-time. Podcasts encourage people to engage with an author’s personality, as well as their writing. Episodic and oral storytelling can be recreated in podcasting. Alexa’s And echoes, 20% of search is now done through voice. This can only push the audio boom further.